The body design of the ACULON A30 makes it easy to hold throughout periods of extended use. Featuring Realtree Xtra Green camo that will blend in with almost any green environment. 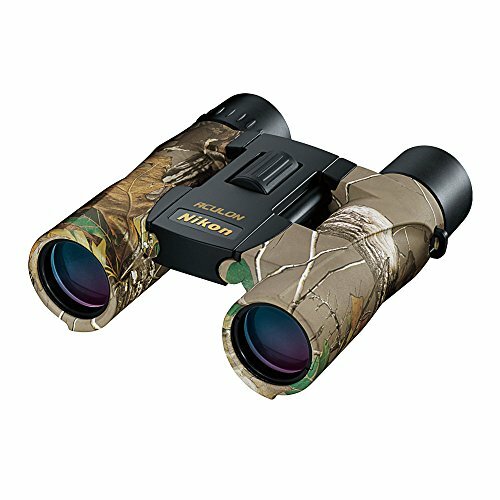 The ACULON A30 is a compact, lightweight roof prism binocular that is perfect for trailing, tracking, hunting and other outdoor adventure.